By Dock and Dine, I’m referring to places you can approach by boat, tie up at a dock (or find a mooring with launch service), and find a decent seaside eatery nearby. When I first starting boating in my 26′ Boston Whaler, information on where I could Dock and Dine was both elusive and pretty much the Holy Grail of putting together a great day out on the boat. 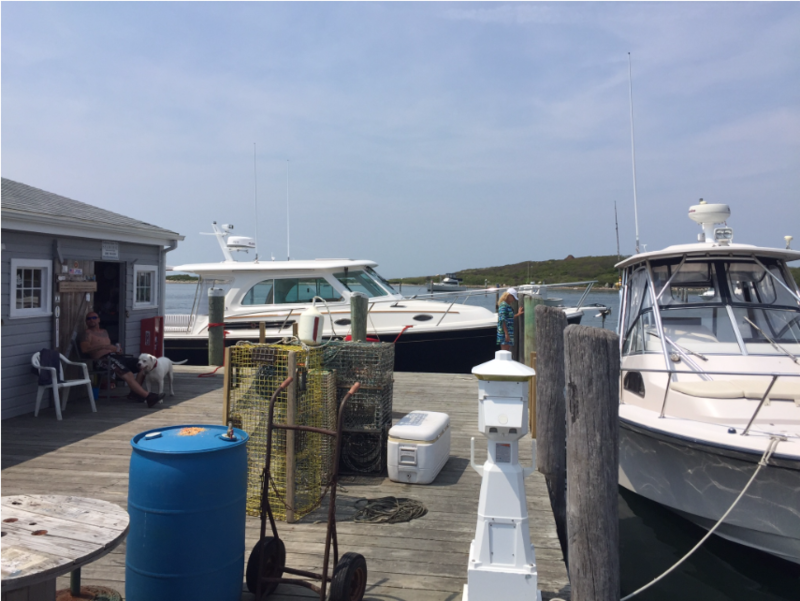 I’m hoping that you’ll find everything written on My Buzzards Bay to be informative, entertaining or both, but I suspect my Dock and Dine reports will prove most valuable and thus I have prioritized sharing them first. Click on the names below to learn more about each of these Dock and Dine venues. I have also Docked and Dined at the following venues, but haven’t done a report yet. If you’d like more info, just drop me an email at davidjameshorne@gmail.com.